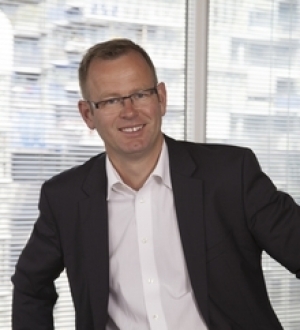 Frank O. Reite (born 1970) first joined Aker in 1995, and became CFO in Aker ASA in August 2015. He holds a B.A. in business administration from Handelshøyskolen BI in Oslo. 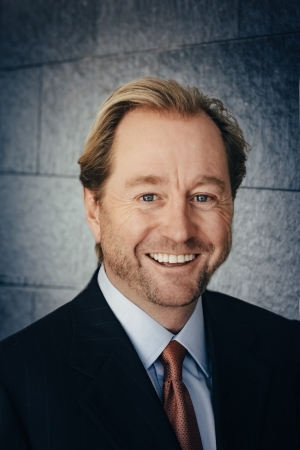 Mr. Reite came from the position of President & CEO of Akastor, and has previously held a variety of executive positions in the Aker group, including overseeing and developing Aker's investments in Converto Capital Fund AS, Havfisk ASA, Norway Seafoods AS and Aker Yards ASA. Mr. Reite also has experience from banking and served as Operating Director at Paine & Partners, a New York-based private equity firm. Mr. Reite is chairman of Havfisk ASA, Ocean Yield and of Akastor ASA. Kjell Inge Røkke (born 1958), Aker ASA’s main owner, has been a driving force in the development of Aker since the 1990s. Mr. Røkke launched his business career with the purchase of a 69-foot trawler in the United States in 1982, and gradually built a leading worldwide fisheries business. In 1996, the Røkke controlled company, RGI, purchased enough Aker shares to become Aker’s largest shareholder, and later merged RGI with Aker. Mr. Røkke owns 68.2 percent of Aker ASA through The Resource Group TRG AS and subsidiaries. 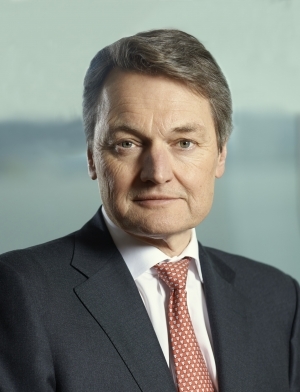 Mr. Røkke is currently chairman of Aker ASA, director of Aker Solutions, Kværner and Det norske oljeselskap. Annicken Gann Kildahl is the CFO at Grieg Star, a Norwegian shipping company with one of the world's largest open hatch fleets. 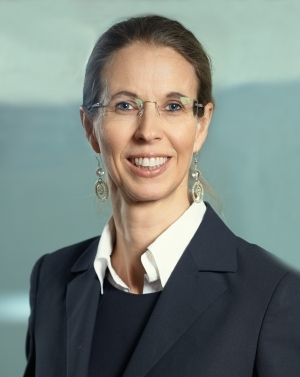 Mrs. Kildahl has held the position as CFO since 2003 after joining the Grieg Group in 2000. Mrs. Kildahl has extensive experience in corporate finance, asset management and international financing, primarily in relation to the shipping industry. She has previously held positions in the shipping department in Sparebanken NOR and the Torvald Klaveness Group. Mrs. Kildahl has a Master of Business and Economics from BI Norwegian Business School and is an authorised finance analyst (AFA) from the Norwegian School of Economics (NHH). Anne-Christin Døvigen is a Senior Vice President for Shipping, Yards and Offshore projects at GIEK, The Norwegian Export Credit Guarantee Agency. 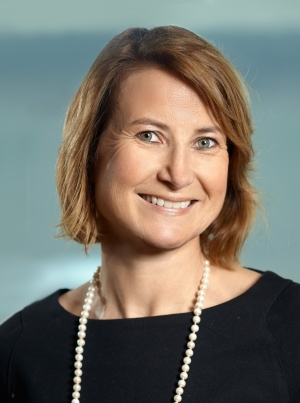 Ms. Døvigen has extensive experience from the international investment banking industry and has held senior positions at JPMorgan, HSBC and Jefferies International. Mrs. Døvigen has throughout her professional career worked on a number of capital markets and other investment and corporate banking transactions within the maritime sector. She holds a Bachelor with Honours in Economics and Finance from Strathclyde University in Scotland. Jens Ismar is the CEO of Western Bulk AS, a Norwegian dry bulk company with a commercially controlled fleet of over 120 vessels. Mr. Ismar has a long and diversified background from the shipping industry. Before joining Western Bulk in September 2008, he was with BW Gas as Director for the Chartering and Operations Division. He has also been employed by Inge Steensland AS, Stemoco Shipping AS and Lorentzen & Stemoco AS. Mr Ismar has a Bachelor of Business Administration from the Lund University in Sweden.